Good call on the new Rome album. Just finished listening for the first time and it may be his best since A Passage to Rhodesia. Definitely, some of my favorite material of his since FFE. Who Only Europe Know, One Lion's Roar, Uropia O Morte have a huge sing-along value as well which makes the whole experience even more satisfying. Agreed. I like all of his albums but this is my favorite in some time, a real return to form. Some of his best lyrics too. 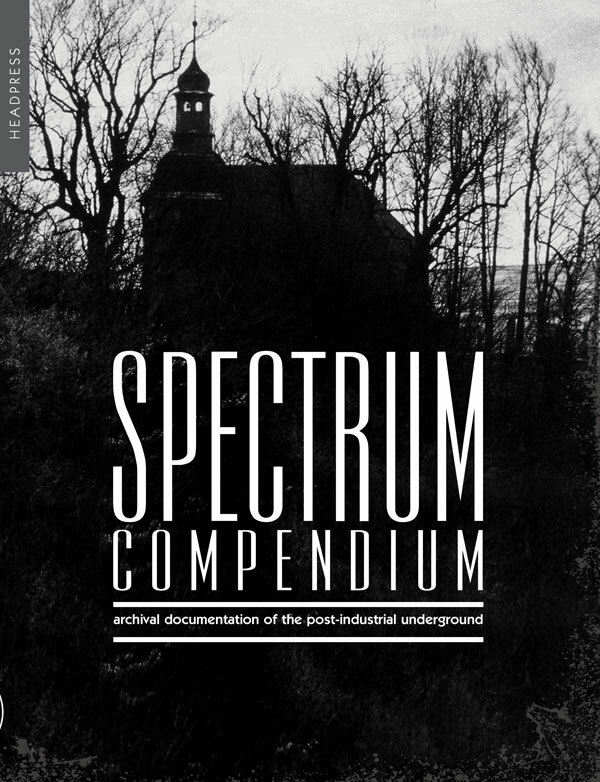 SPECTRUM COMPENDIUM is finally released. After a monumental amount of work in the background over the last two years, the SPECTRUM COMPENDIUM book is now available for order. Topping out at just short of 400 pages (392), it is available in soft-cover and special hard-back edition with bonus 5 track digital compilation of archival tracks (incl. Toroidh, Navicon Torture Technologies, Militia, Isomer and Chaos As Shelter). The book is full A4 size, so is an absolute brick!!! Specifically SPECTRUM COMPENDIUM reproduces scanned pages of all five issues of the rare, out of print issues of Spectrum Magazine, plus the unpublished issue No 6, and a wealth of bonus archival material. -: foreword commentary by: Klaus Hilger/ Tesco Organisation, Justin Mitchell/ Cold Spring Records, Mikko Aspa/ Freak Animal Records, Henrik ‘Nordvargr’ Bjorkk/ MZ.412, Jason Mantis/ Malignant Records, Rene Lehmann / Loki Foundation. Stephen Petrus/ Murderous Vision/ Live Bait Recording Foundation, David Tonkin/ Isomer. -: detailed introduction covering the backstory of Spectrum Magazine. 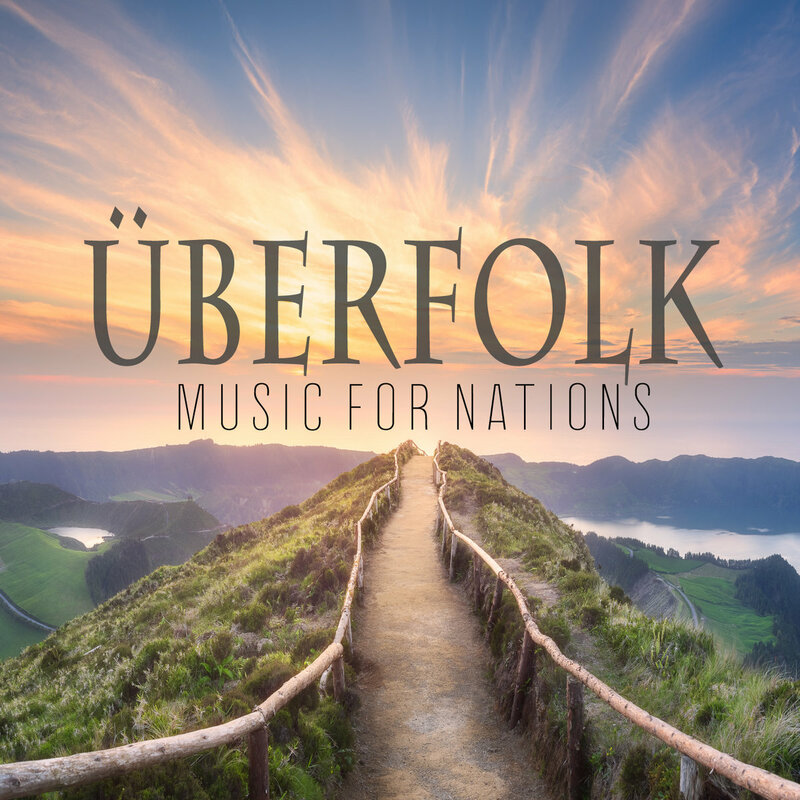 -: 600+ detailed reviews of dark ambient / industrial / experimental / heavy electronics / neo-folk / power electronics releases. -: 2001 archival interview with Spectrum Magazine’s creator Richard Stevenson. -: live performance photo archive, covering 40 artists at eleven underground industrial shows in Melbourne, London, Switzerland & Sweden between 2000-2002. -: personal correspondence archive, including selected letters, flyers and postcards. All retail and wholesale orders need to go through the publisher Headpress directly, as I am not selling any copies myself. Only learned recently DI6 had a new album out in November, it's excellent stuff! For anyone who missed the Death in June - Essence LP, a black version is coming out soon. Only a few left here, but I'm sure the previous spots will carry as well. Hey now Douglas P. is with the times! I understand what you are saying. I have always seen DiJ's work to be timeless and that somewhat causes his work to be dated in the future. George Burdi (ex Rahowa) has a new album out. I have to say i'm enjoying the music a lot.